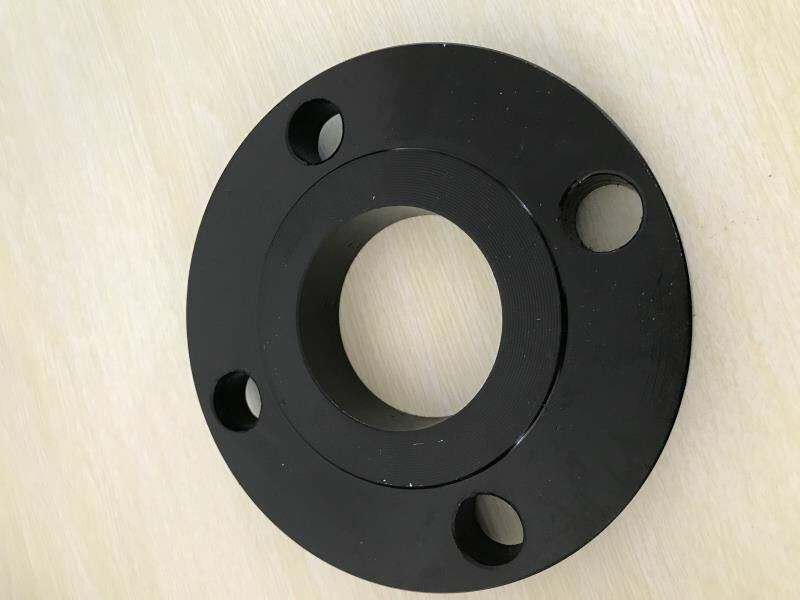 ANSI Weld Neck SCH80 Class150 Steel Flange is one of hot sale products in the market,DN15-DN600 is the common size for this standard Flange. 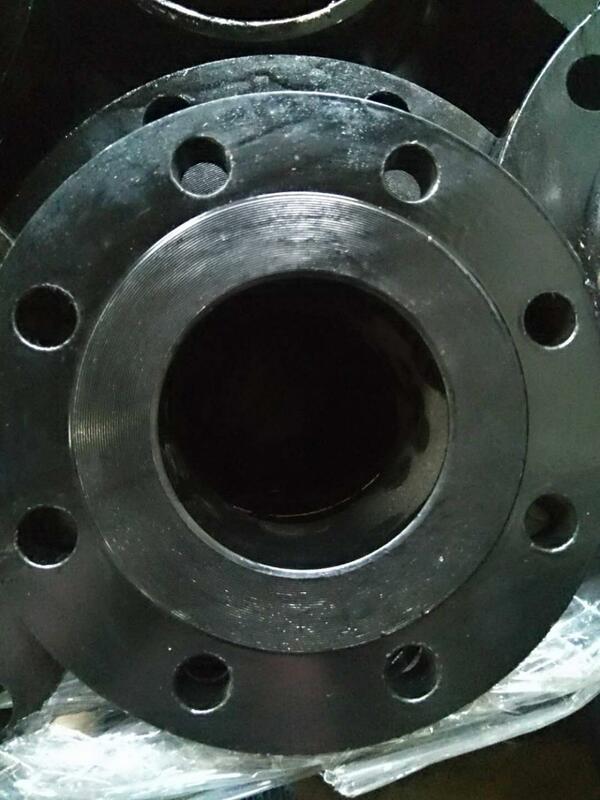 Forged Flanges is the advantage technic in our area.Our Steel Flanges export to all over the world. Hebei Jimeng Group Yongxing high pressure flange pipe fittings Co.,LTD, located in Mengcun county, Cangzhou City, Hebei Province, China. 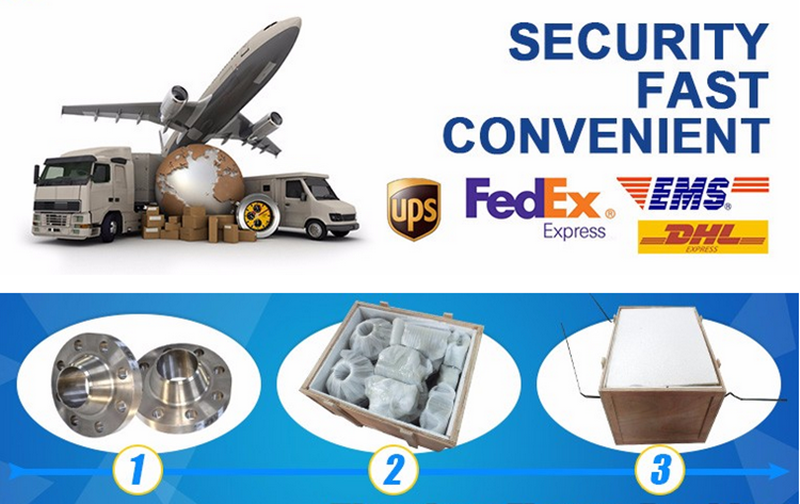 It is flange key manufacturers in China. 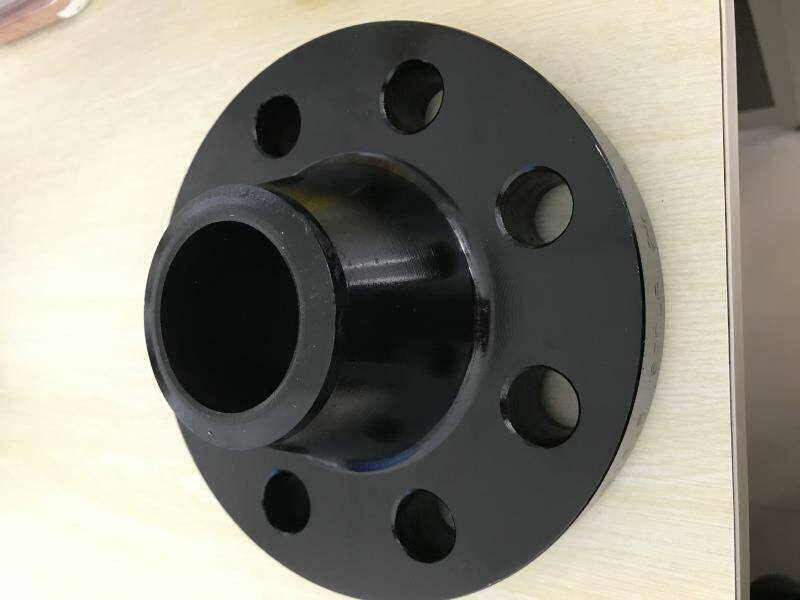 The company founded in 1993,the company technology strength, advanced technology and equipment, the production of flange professional manufacturers. 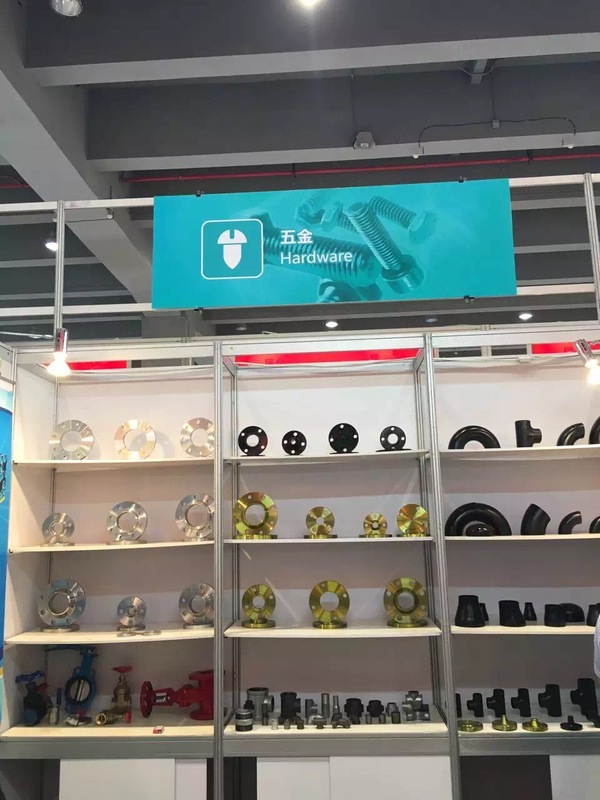 The company existing 3500 T hydraulic press machine,D2500 numberical control ring rolling machine and complete affiliated mechanization equipment ,Can produce various kinds of products.Our products export all over the world. 1.Can i get free samples? A:Yes,We can change the form of the packaging and transportation according to your request, but you have to bear their own costs incurred during this period and the spreads. 4.Can i have my own Logo on the product? 5.Can you produce the products according to my own drawings? 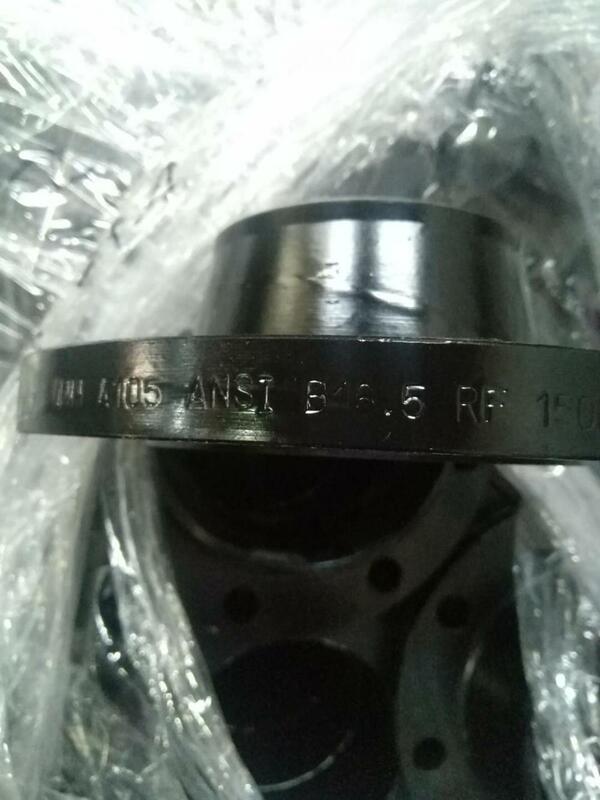 A:Yes,we can produce the products according to your drawings that will be most satisfy you. 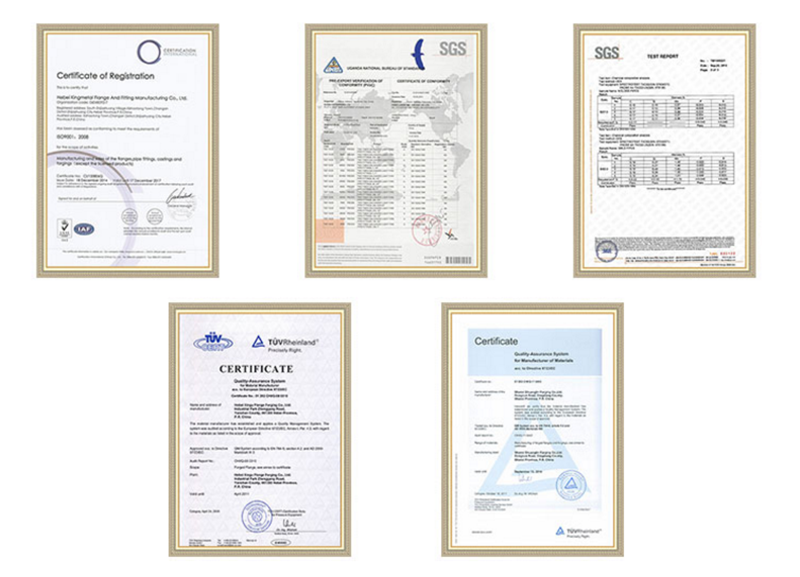 Looking for ideal ANSI Weld Neck SCH80 Flange Manufacturer & supplier ? We have a wide selection at great prices to help you get creative. 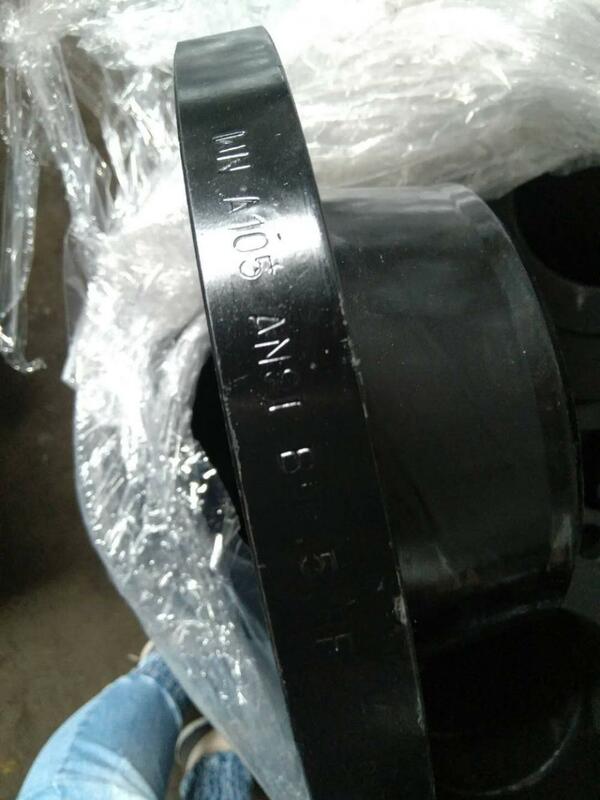 All the ANSI Weld Neck SCH80 Steel Flange are quality guaranteed. 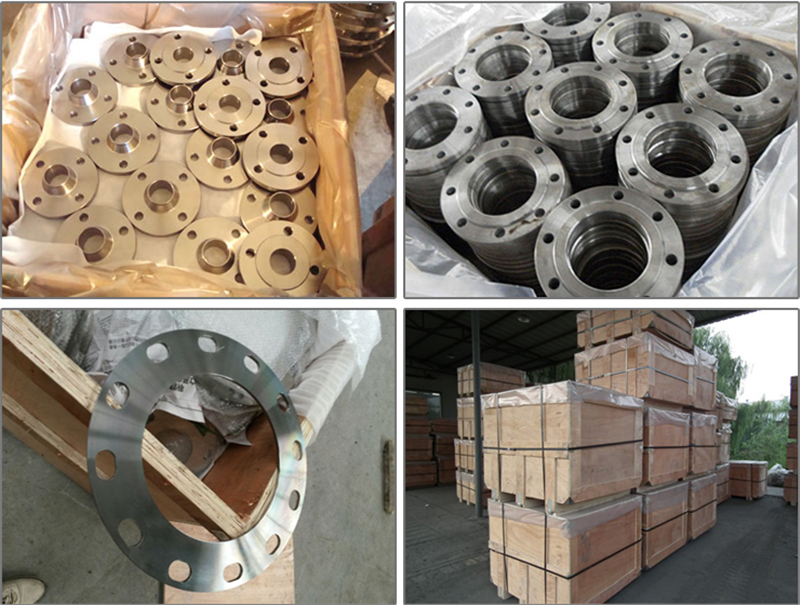 We are China Origin Factory of ANSI Standard Class150 Steel Flange. If you have any question, please feel free to contact us.